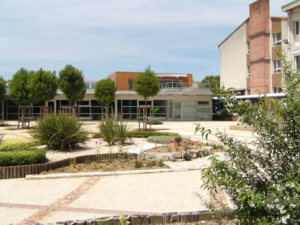 This year’s IMYB 2018 will be hosted in Lycée Armand Fallières in Nérac in France. The agricultural education center is composed of 3 schools which have specific teaching thematics. These 3 schools are in the same department : Lot-et-Garonne in South-West of France. 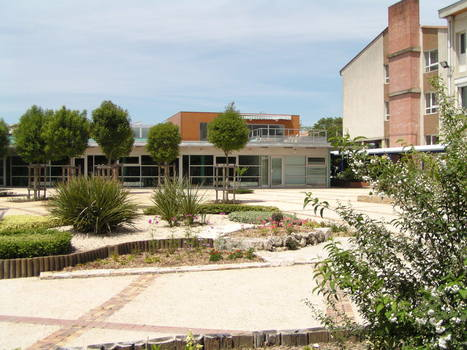 250 in St Livrade sur Lot studying agricultural production and food industry process from 15 to 22 years old. 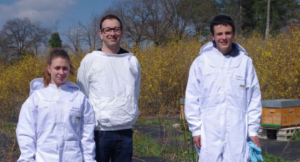 In this school, students can learn vegetables production thanks to the working farm where fruits and vegetables are grown.The apiary school of Lot-et-Garonne is also located in this school where people can learn who to become beekeeper during a year. 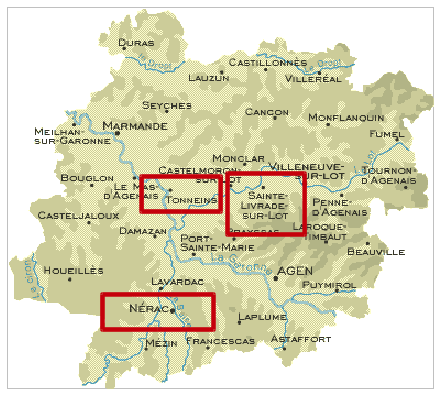 220 in Nérac studying agicultural production and equine activities from 15 to 22 years old. In this school, students can learn vegetables and seeds prodution thanks to the working farm where vegetables are grown but also how to manage a horsing farm and to ride a horse thanks to Z horses raised. An apiary with 20 beehives is also used to pollinate cultures and to make the students discover how to manage an apiary and to produce honey. 140 in Tonneins studying horticulture and selling technique from 15 to 20 years old. In this school, students can learn flowers and vegetables production thanks to the working farm where flowers and vegetables are grown.